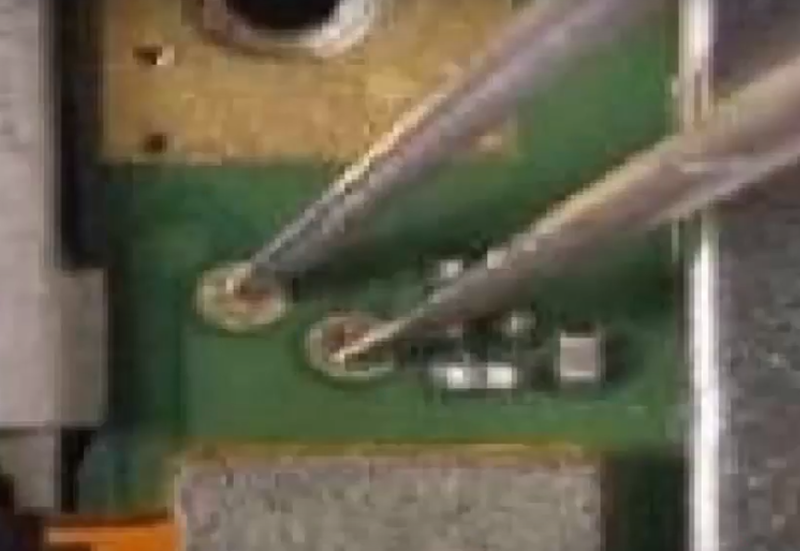 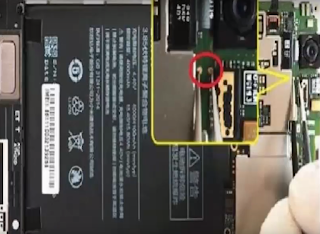 Home / How To Open All Xiaomi Edl Mode (9008) Port. 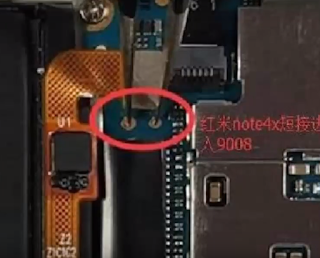 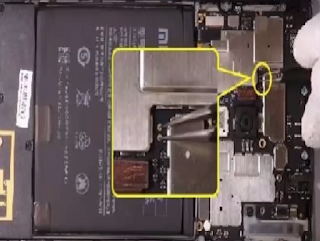 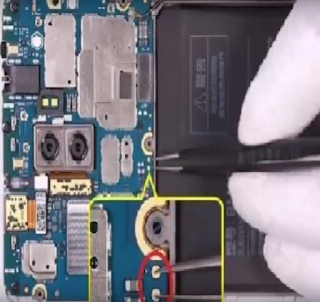 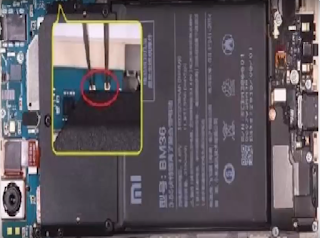 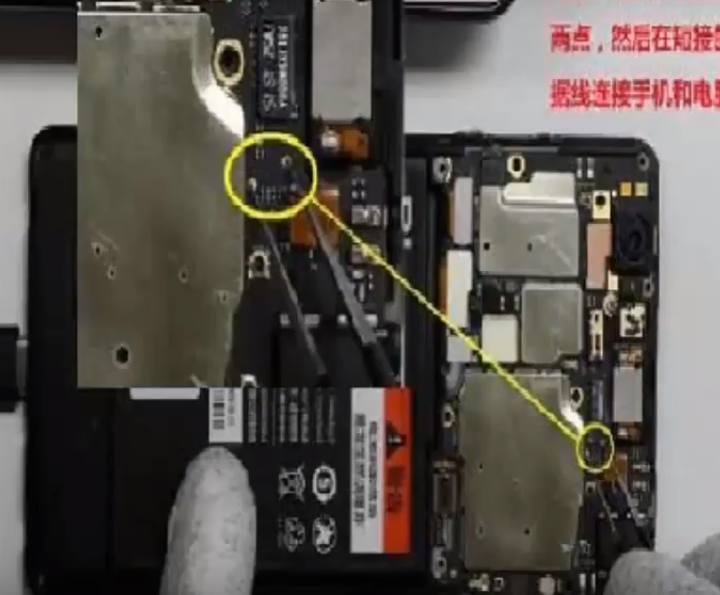 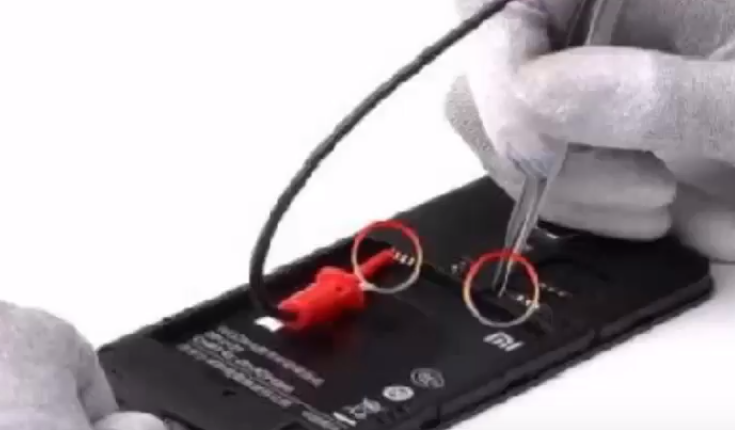 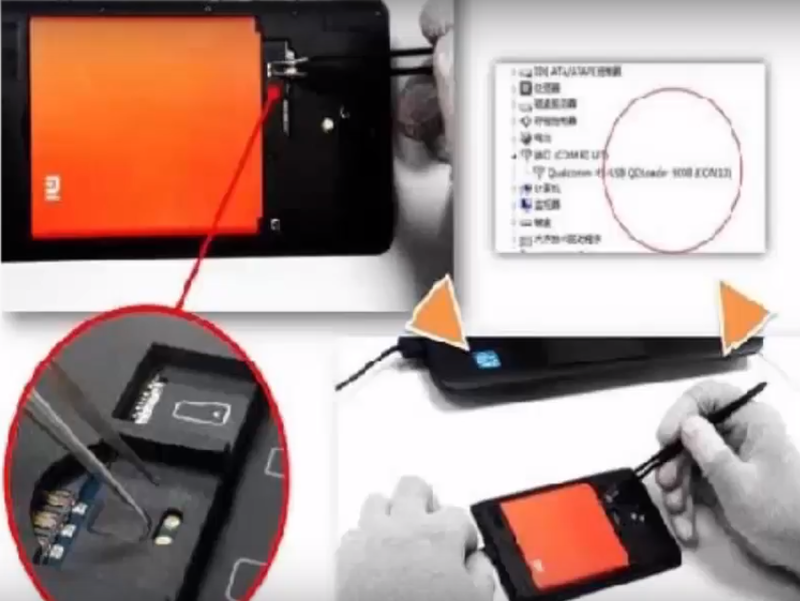 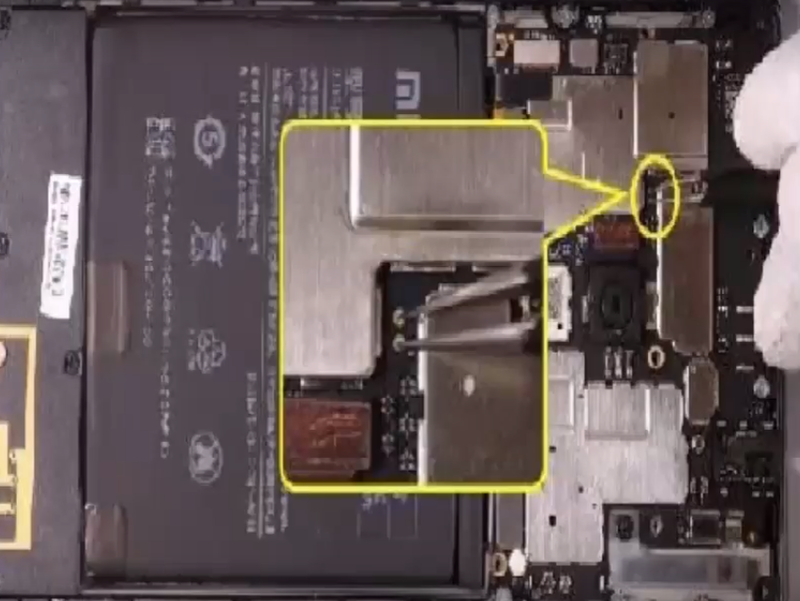 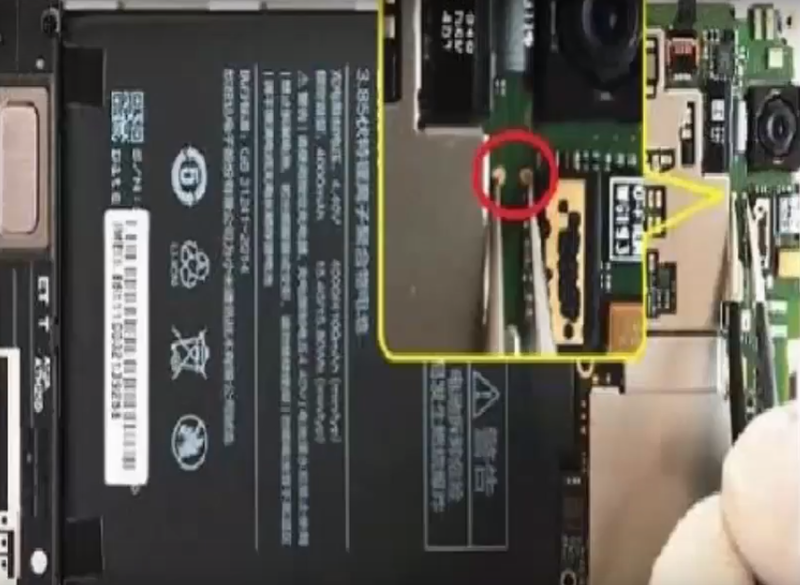 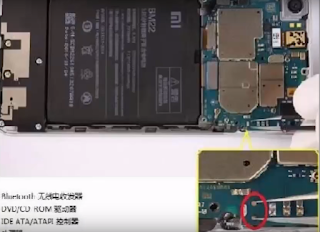 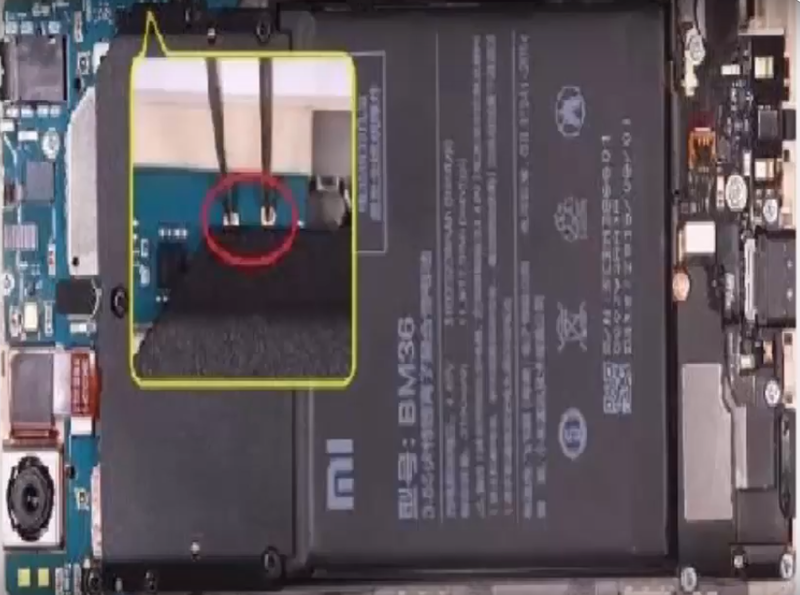 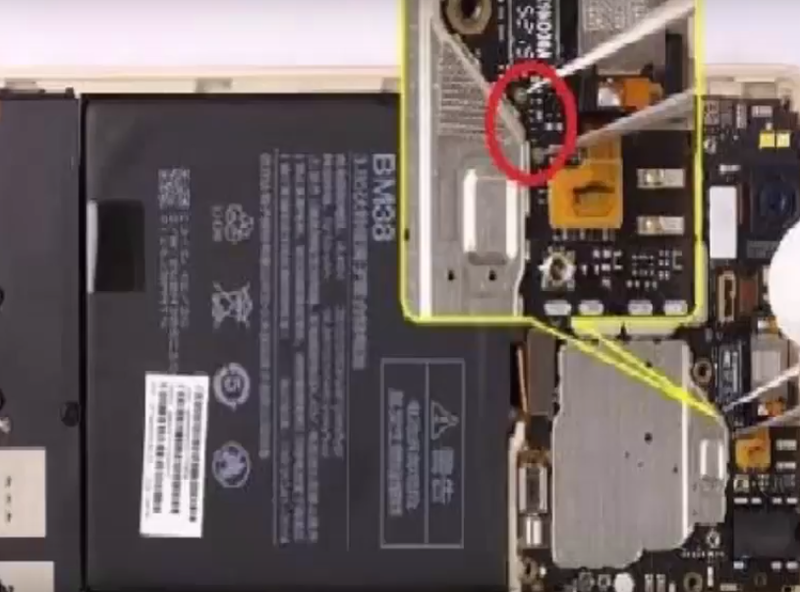 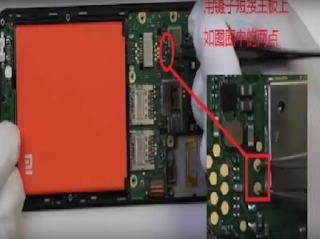 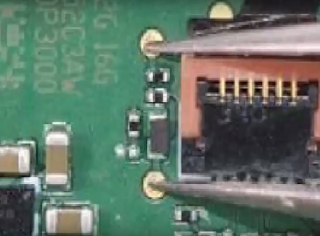 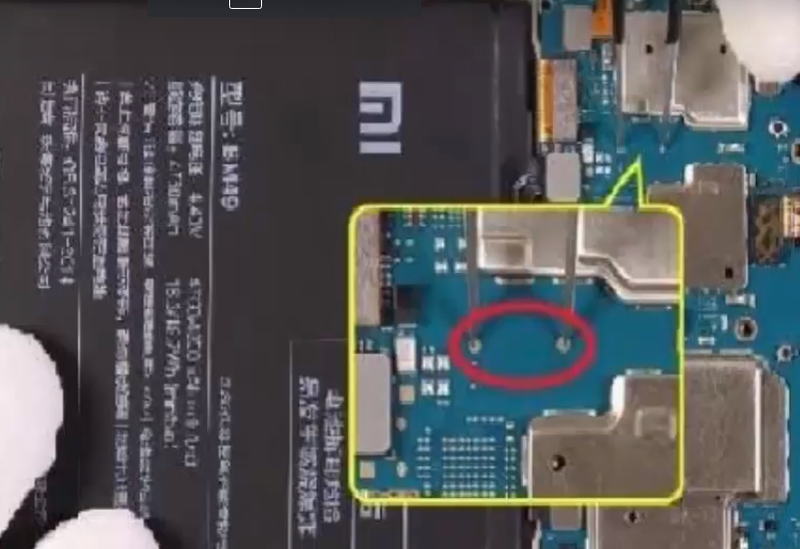 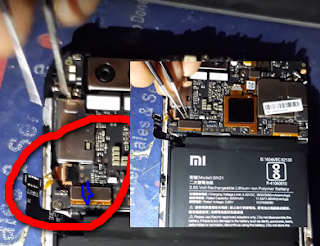 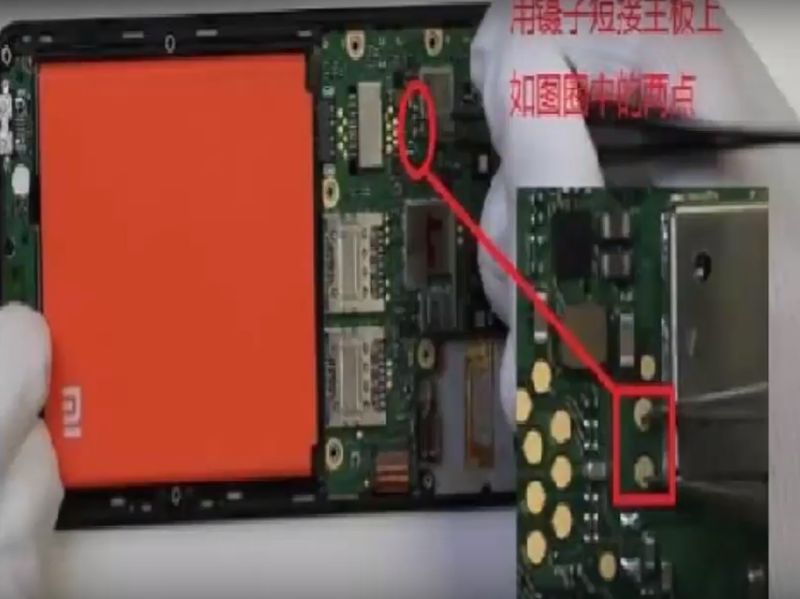 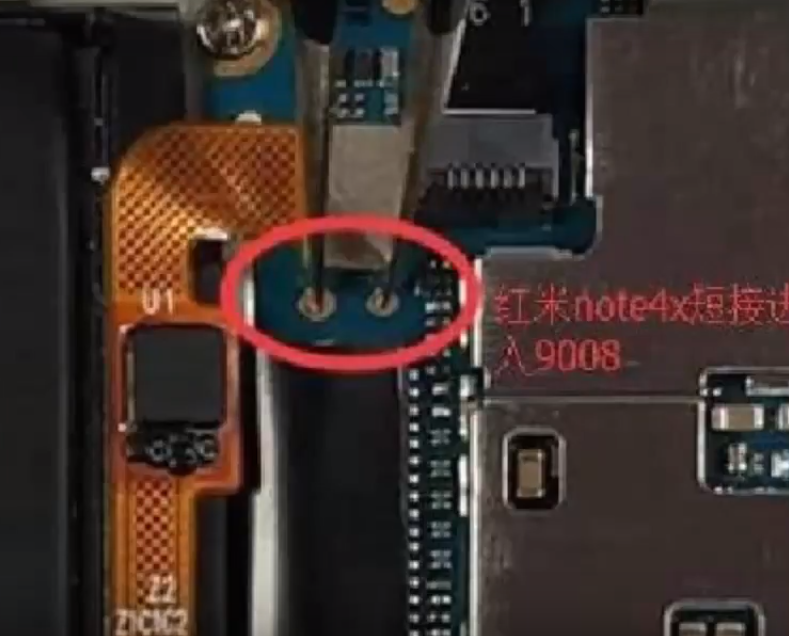 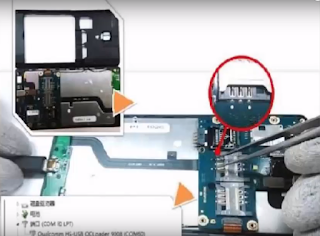 / videos / xiaomifiles / How To Open All Xiaomi Edl Mode (9008) Port. 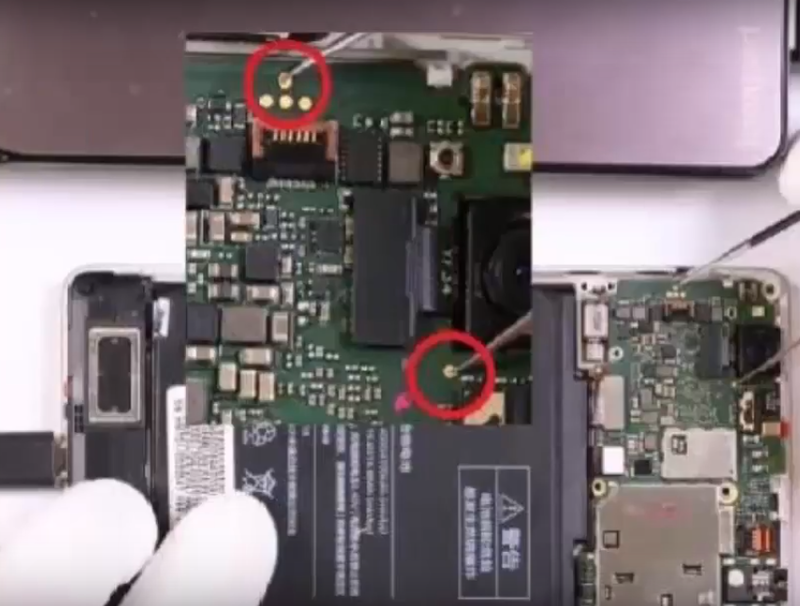 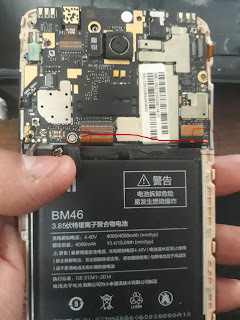 How To Open All Xiaomi Edl Mode (9008) Port. 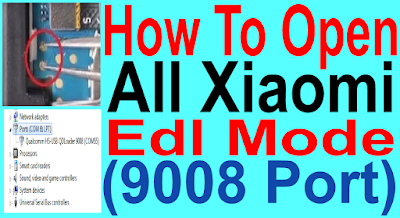 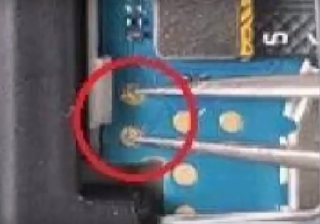 EDL Mode stands for Emergency Download Mode. 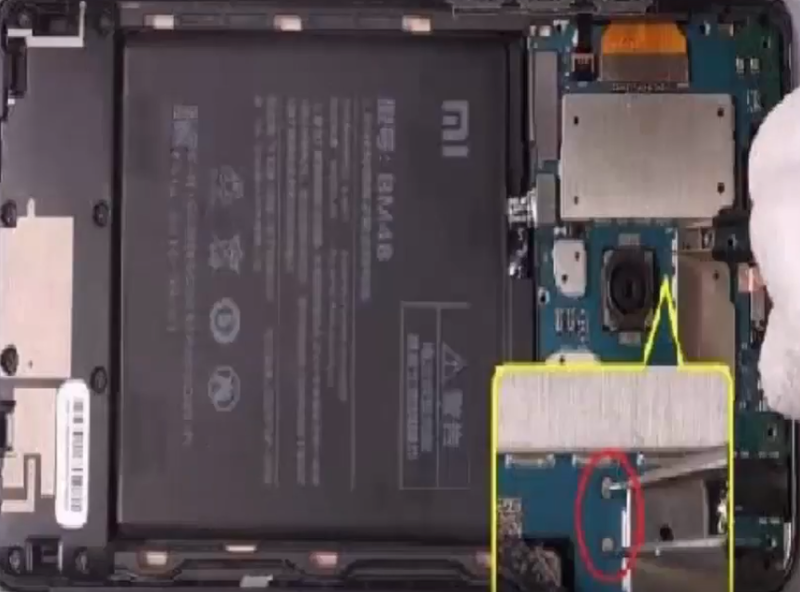 It is the Special Mode to granting the higher level of access to the smartphone on your Smartphone. By which you can Unlock Bootloader unofficially, Flash Stock Firmware, Unbrick your device from Bootloop etc. 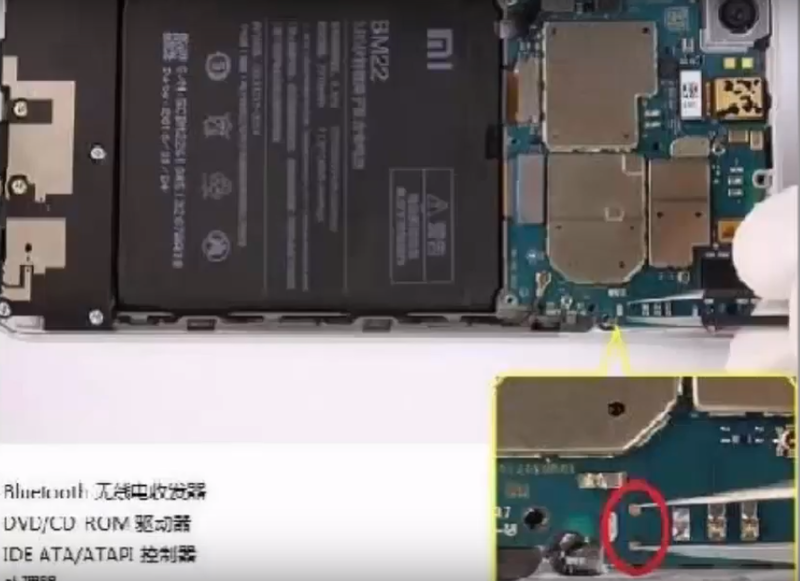 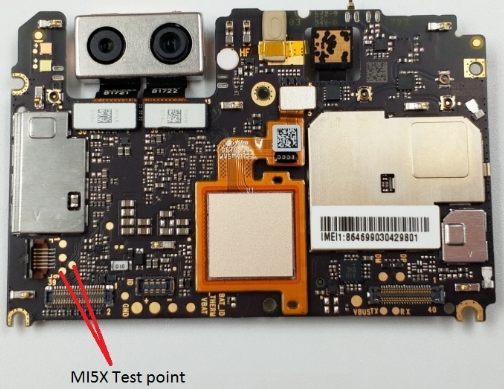 Xiaomi Edl Mode (9008 Port) Open Support Models.